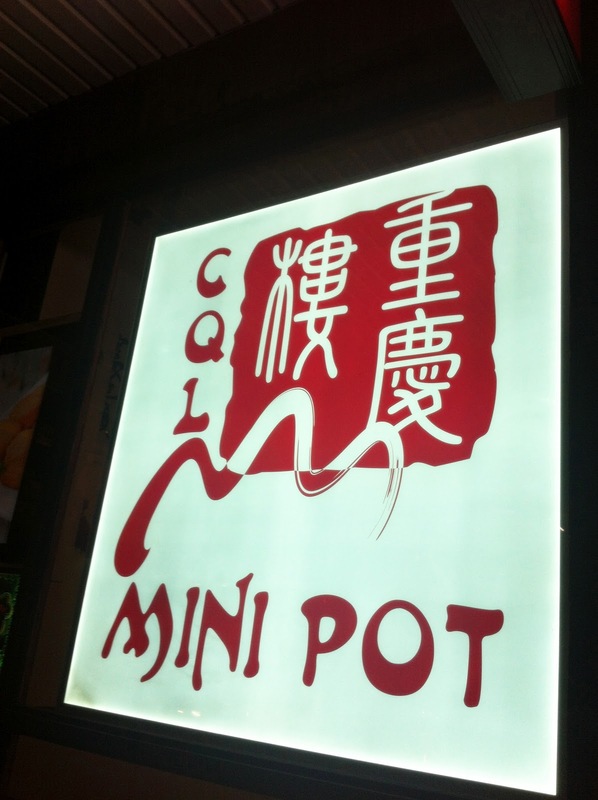 CQL Mini Pot is one of the latest hot pot joints at Burwood, starring individual electronic stoves for each diner to play food fondue in oriental-styled mini pots. This is perhaps the first time I've done a blog post about a restaurant I revisited 3 times within two weeks. It all came down to a matter of coincidence, timing, and Sydney's bipolar weather. Mini Pot, like many other hot pot restaurants have gracefully embraced the trend of incorporating high-tech methods in their food ordering process, via the iPad. 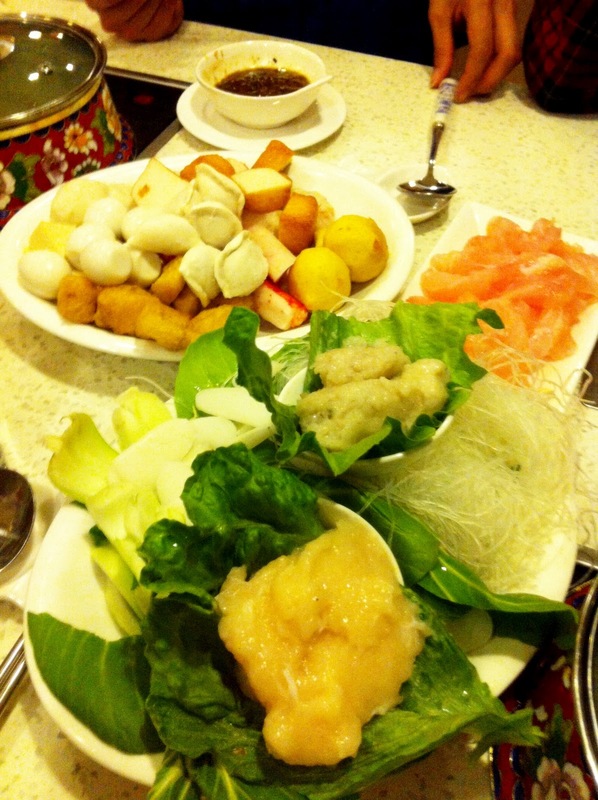 The Buffet Hot Pot Deal is $29.90 per person and that gives you two blissful hours to gorge as much as you can. I would recommend the buffet option simply because you get to order a wide range of different ingredients and ultimately, it's value for your money. Drinks are quite expensive here with my Cold Jasmine Tea costing $4.00 and that mini Lipton Ice Tea, a whopping $4.50! The stinginess kicked in by my third visit as my friends and I opted for table water. 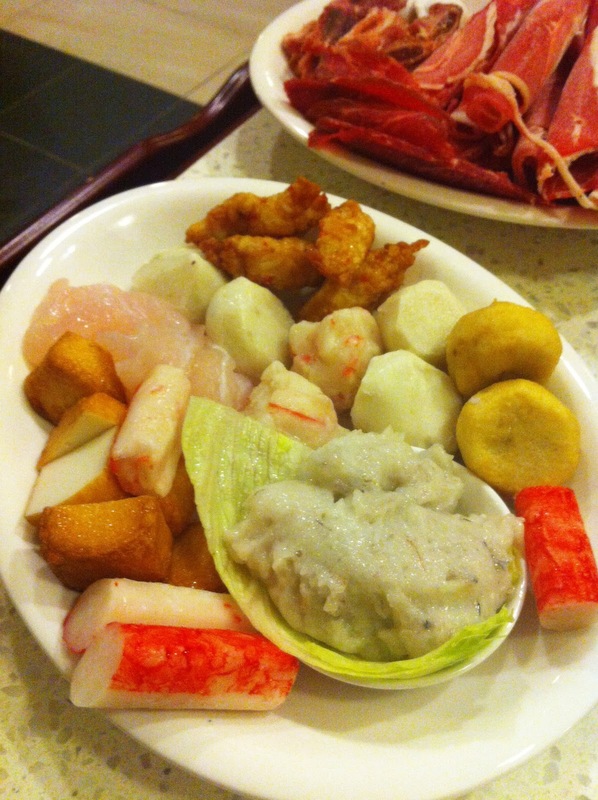 On my first go (as pictured below), I had ordered the Seafood with Lamb Soup ($1.80). Seriously, how cool are those electronic stoves? They're installed into the table and there are three buttons you can use to adjust boiling levels (small, medium, large). Talk about being high-tech! 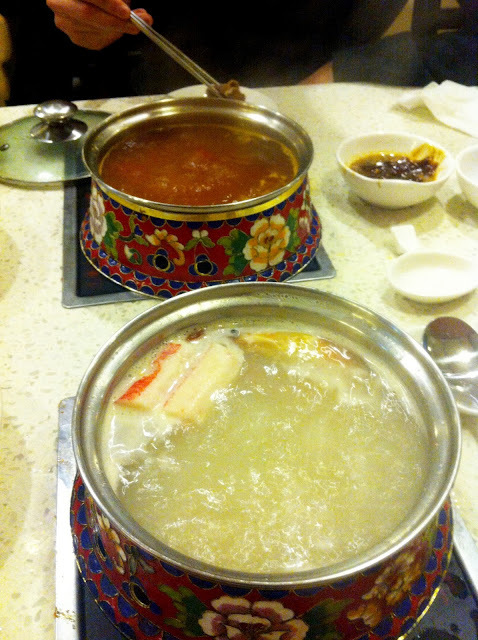 Once you've ordered, it's time to create the real magic of hot pot! 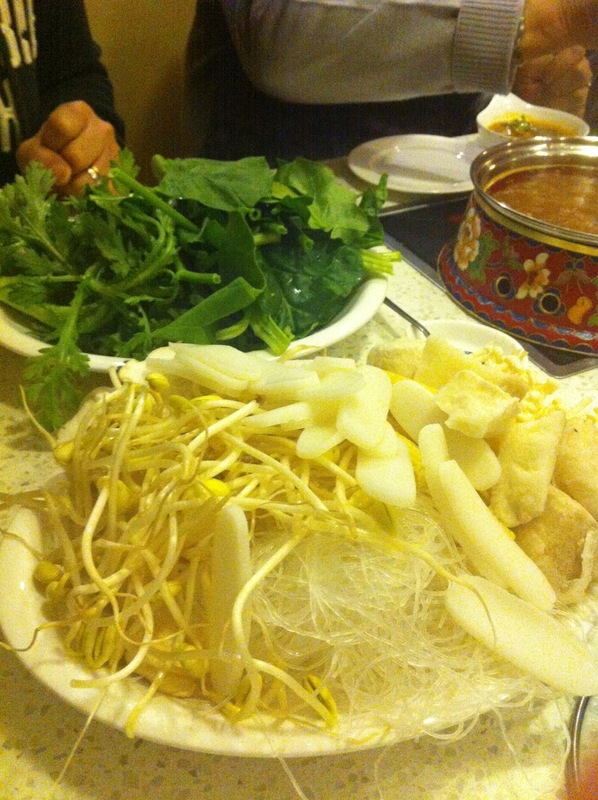 When hot pot-ing, the sauce is of vital importance. 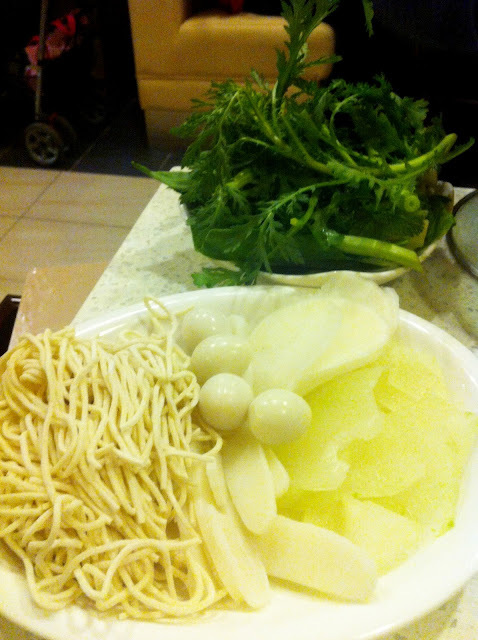 As the ingredients are technically just dipped and boiled in the broth, there is essentially no taste to it. Hence, if your sauce is bad...it just wouldn't be awesome. My not-so-secret combination involves the amazing mixture of seafood (hoisin), black bean, sesame and peanut butter sauce, with a hint of sesame oil and chilli! This system means that even if there's only two of you, you can try a bit of everything because the staff will proportion accordingly. Once you run out of something and you realise your desire for extra helpings, just inform the staff and they will bring you back more. 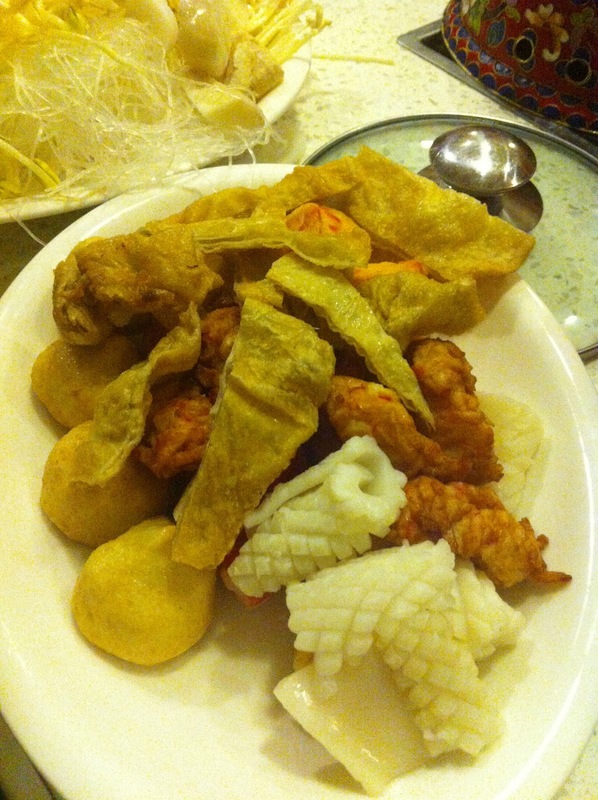 The slob-like things you see wrapped in the lettuce above and below are Minced Fresh Prawn and Fish. The Fish was so-so but the prawn was amazing. You spoon some off the lettuce and just let it fall in your pot and within seconds, it will start enlarging in size and then float to the top in that weird shape you spooned it in. 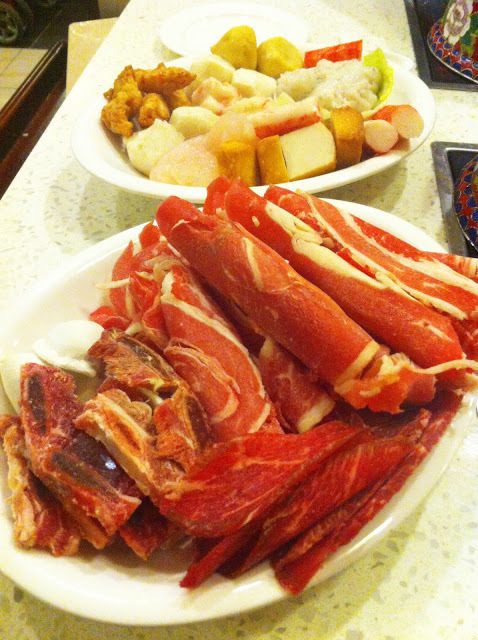 For most of my friends, the main focus of Chinese hot pot is the meat. Plates of Beef Slices are a must as not only are they delicious but they also only take like 30 seconds to cook! Don't ever leave them in the pot for too long because then they would overcook and taste too well done. We also tried the Baby Beef Bone and Baby Beef Slice but both did not trump the good old Beef Slice. The highlights for me were the rice cake, the quail eggs, fish slices, seafood stick, minced fresh prawn and chives dumplings. Seriously, the quail eggs are too cute to not love. The mushroom fish dumpling was also really unique and delicious. Overall, Mini Pot is great in that individual pots are way more hygienic than the traditional sharing style. You get to put in whatever you like and the chance of losing your food is unlikely...unless we're talking about those thin rice cakes. 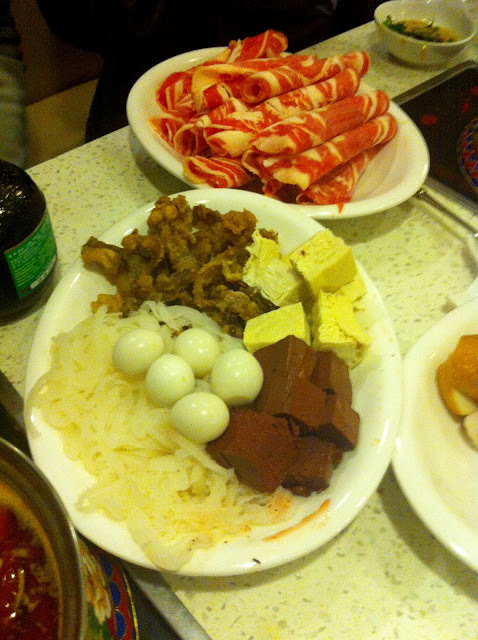 Usually hot pot means you need a large crew of people so that you can order more but as mentioned before, the proportioning system here makes hot pot fun and possible for even a small party of 2. The only negative thing I would comment on at Mini Pot is how the service can be a bit slow in terms of bringing out the food. 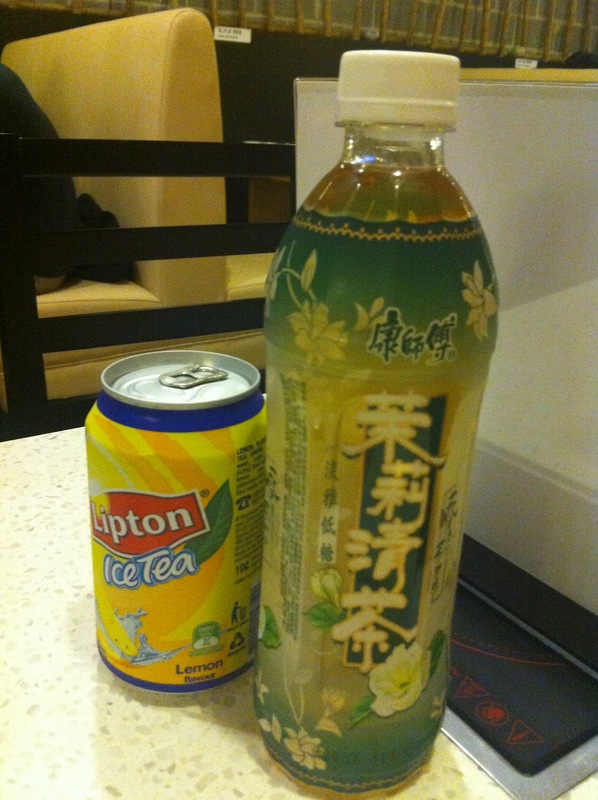 Upon having completed our order, we would generally have to wait 15 minutes or more for the ingredients to come out. This is sort of the case for when we re-order as well. Considering how everything is raw...it's a little weird. P.S. 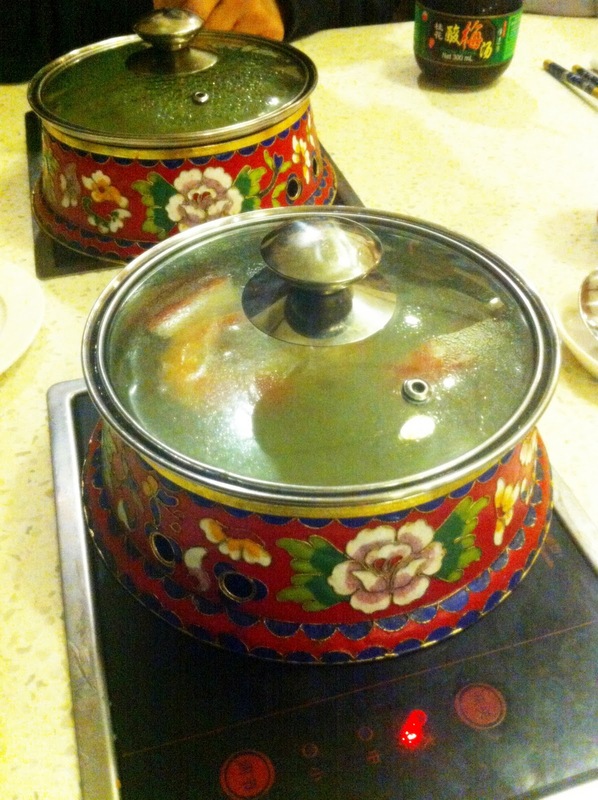 Mini Pot also has a menu that caters for non hot pot diners which consists predominantly of noodles as I remember.